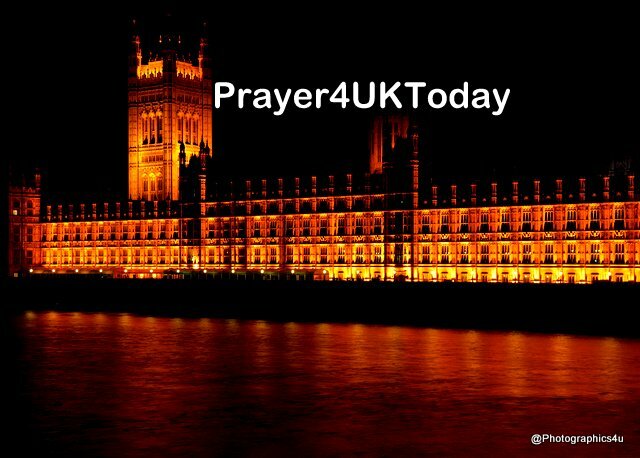 We pray that as Theresa May, her advisors and the ERG sit enthroned under the shadow of Shaddai, they will be hidden in the strength of God Most High. Jesus, King of Kings, we know that there is no political answer to our nation's deepest needs. May we place our hope in God not man. Amen.